Our region features a number of trails for mountain bike lovers. 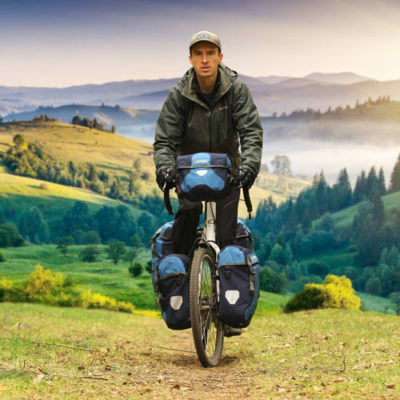 You can rent bikes and find guides and maps to navigate through the trails enshrined in nature. 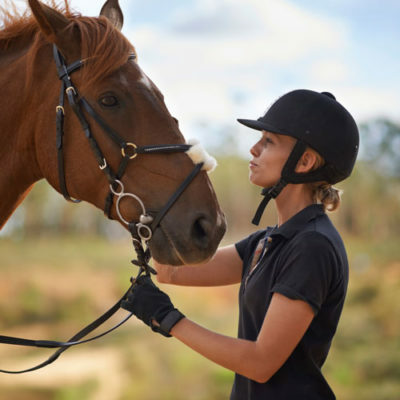 Near the farmhouse you will find a horse riding school which organises guided tours. Visitors can enjoy a horse ride through the woods and hills, and will have the opportunity to stay in direct contact with the surroundings. If you are an adventure lover, this is the activity for you. 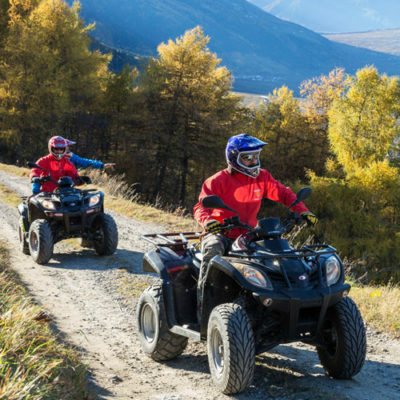 You can rent a quad and ride through woods and hills, rushing onto steep slopes or crossing the land in between cypress trees and farmhouses, soaking in the light of an unforgettable sunset. it is almost impossible to provide an exhaustive list of the myriad of trails visitors can go on. 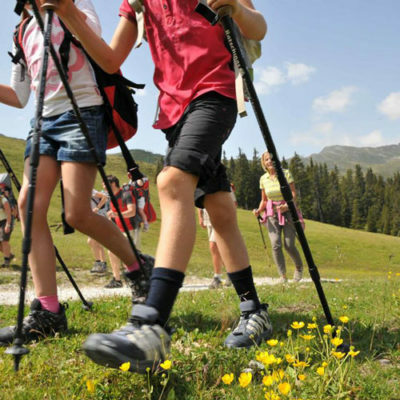 Here you can collect the maps marking the trails, which you can use to start exploring nature like never before.